A superb mens boot that is a must have to any time of year. With Tauras leather uppers the Paolo Vandini Sandro Chelsea men boot is just right for the man with style this season. 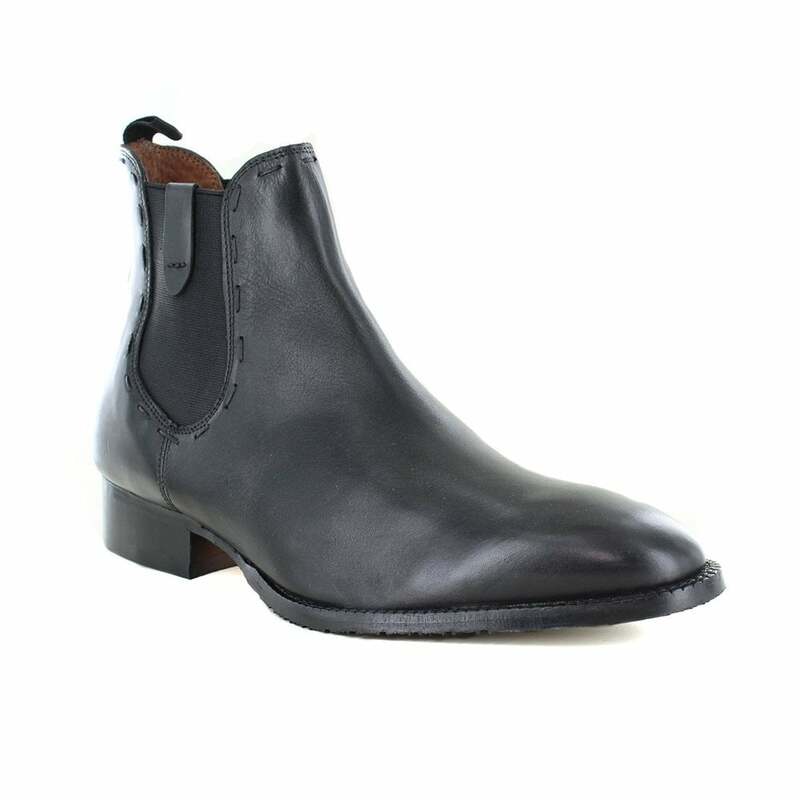 The mens Sandro Chelsea boots are narrow, round and slip on style with elasticated gusset for accessibility. It also features a 1 inch heel. Perfect for a great night out, a day in the office or for just looking good - get your pair of Paolo Vandini Sandro Chelsea suede boots today.